Charter a private flight to Saratoga Springs, NY, located just south of the Adirondack Mountains in upstate New York. 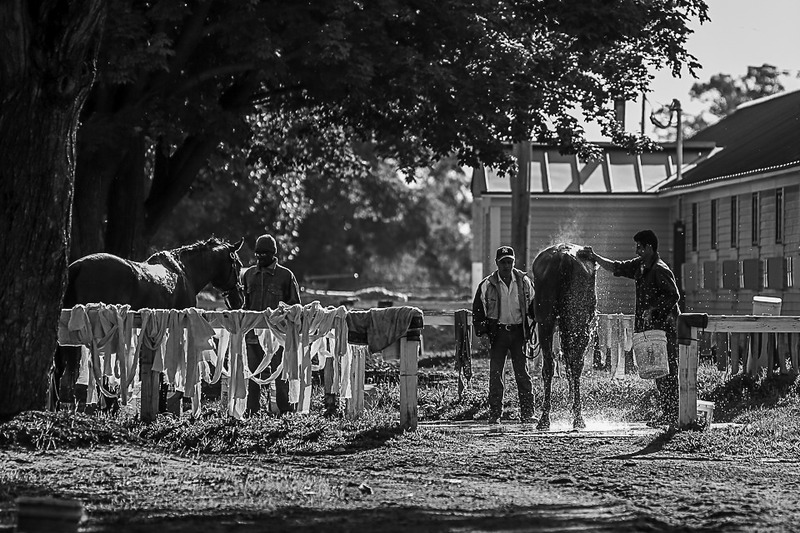 Saratoga Springs is a major center for thoroughbred racing, and home to the Saratoga Race Course. Air Charter Advisors provides instant access to a variety of private jet types for your flight to/from Saratoga Springs, NY. Choose between a Citation, Hawker, LearJet, Falcon, Challenger, Gulfstream, Global, or a Boeing BBJ and other VIP airliners, and enjoy the most competitive rates at the highest levels of safety and service in the industry. Our team can arrange your jet charter flight in as little as 4 hours notice, and we can arrange luxury concierge services including ground transportation, gourmet in-flight catering, and private helicopter charters to complement your luxury flight. 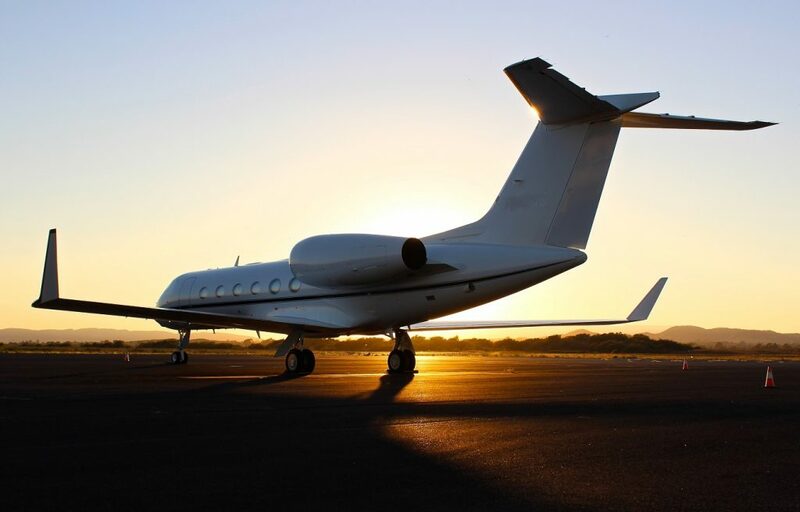 Our jet charter brokers connect you to thousands of private planes in a variety of makes & models, ranging from Pipers, Cessnas, and Hawkers to Challengers, Gulfstreams, Globals, and VIP airliners. Our jet charter services can add hours to your day in Saratoga County, letting you determine when and where to fly on your own schedule, all while avoiding missed connections, security lines, delays, and inconvenient scheduling that come with commercial travel. Wyvern-certified, our company’s number one priority is passenger safety. ACA brokers review third-party audits to ensure every plane and pilot meets our strict standards, and we never cut costs by sacrificing safety, quality, or comfort. Although we may not be the least expensive option, that isn’t what we aim for, either. Clients who work with ACA are looking for the best of the best, and we deliver. Our rates are the most competitive at this level of service in private aviation, while other companies may utilize pilots with limited experience to reduce your charter cost. Our relationships, experience, and negotiated prices allow us to offer better deals than our competition. And, once you fly with us, you’ll have a dedicated private aviation partner for all of your flights moving forward. 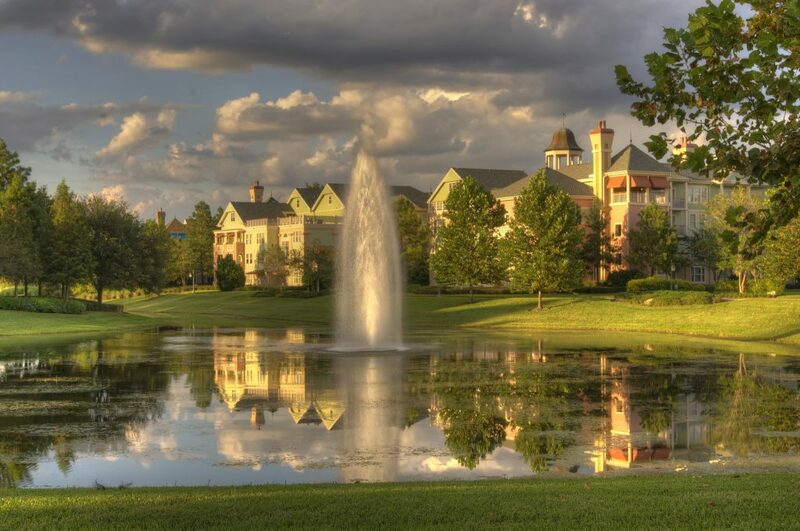 Fly private to Saratoga Springs, a popular vacation destination in upstate New York. It’s a pleasant town offering shops, spas and plenty of horse racing. Broadway, the city’s main street downtown, was named one of the top 10 streets in America by the American Planning Association in 2012. The city is home to the oldest horse racing track in the United States, and it served as a key battle ground in the American Revolutionary War. There’s around 20 or so natural springs that bubble to the surface, giving the city its name, along with an array of health & wellness spas in the area. Whether you are looking for an on demand jet charter, a cost effective empty leg flight, or a luxury VIP airliner for large groups, Air Charter Advisors private jet flights allow clients to arrive in the utmost style, comfort, and convenience. Saratoga Springs Jet Charter clients can select any of the following private jets for their private flight. Many of the planes we offer access to are based at local airports throughout New York, and we can provide access to Wyvern Wingman/ARGUS Platinum private jets when necessary. From Cessnas, Hawkers, LearJets, Challengers, Gulfstreams, Globals and VIP airliners for large groups, special events, cargo or other requirements, we’ll connect you to the ideal plane for all of your upcoming flights. We offer free, no obligation charter quotes, and our rates are the most competitive at this level of service. Check out the aircraft gallery links, and contact us if you don’t see your preferred airplane below. The following airports are located between 20 – 35 nautical miles from Saratoga Springs, NY, and are available for private jet charter corporate jet charter, and executive charter flights. Want to fly to Saratoga Springs, NY on your own schedule? Air Charter Advisors’ Private Jet Charter Service allows you to fly when you want, where you want, all while avoiding connecting flights and unnecessary layovers of flying commercial. Request a free, no commitment charter quote or give us a call directly at 1-888-987-5387 and speak with one of our jet charter brokers about your private flight to Saratoga Springs, New York. We offer the highest levels of service, flexibility, safety and the most competitive pricing for on-demand access to private jet charters.